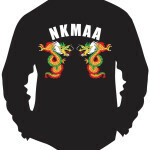 NKMAA wearing apparel is unique, because our logo and name are protected by copy right. 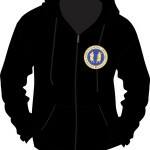 Therefore, ANY items bearing either the NKMAA name or Logo can only be purchased through the official nkmaa.com website. 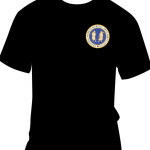 We are proud that NKMAA wearing apparel is manufactured by a company that offer the best quality at reasonable prices. We will not sacrifice quality to get the lowest price. 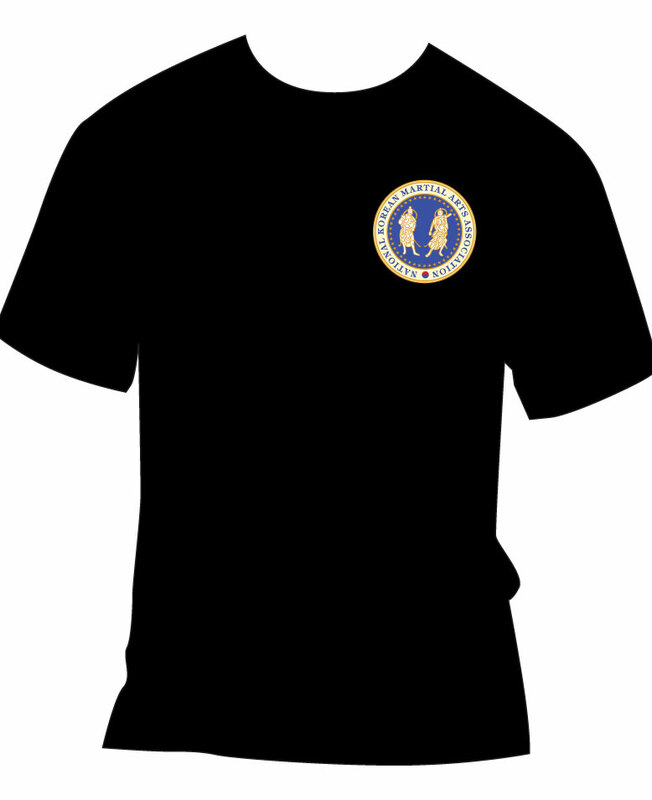 NKMAA wearing apparel is normally NOT stocked, and items like T-Shirts and Hoodies are only available at the annual NKMAA Summer Camp (when these items can be picked up). 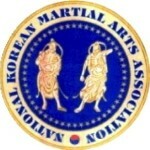 Anyone wishing to have NKMAA wearing apparel shipped to them, please contact GM Timmerman. School owners ordering a dozen items minimum can have the items shipped to them any time. Items can be a mix of Shirts and Hoodies. NKMAA Crests are kept in stock, and we have added a shipping option to that item for your convenience. 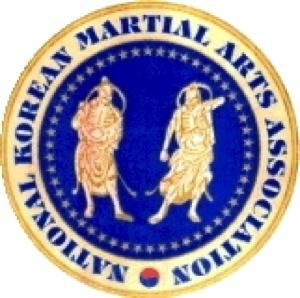 The use of the NKMAA name and/or logo on items for sale is absolutely forbidden, and members wishing to use our name and/or logo for printed matter must FIRST obtain written permission from Grandmaster Rudy W. Timmerman. We will vigorously defend our copyright, and violators WILL be prosecuted to protect the name of YOUR association. 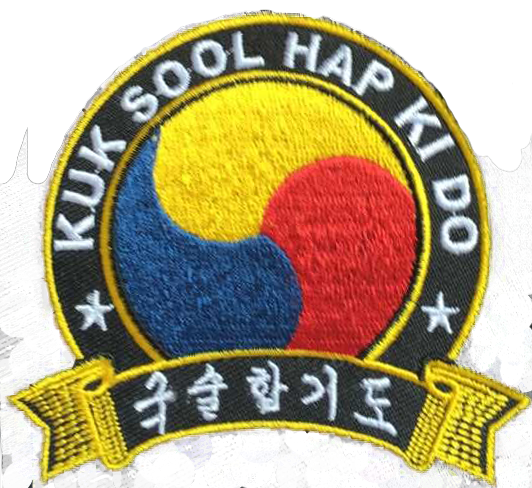 The new NKMAA crest is now identical to the logo we have always used on our Dahn certification. 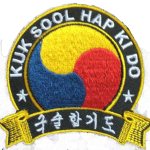 Because NKMAA represents a variety of Korean martial arts, the crest we use no longer sports the Kong Shin Bup characters that are peculiar to the art of KSB. If you need to have this item shipped, please add $15.00 shipping by "purchasing" shipping. Please Do NOT mix your apparel order with any other items you may want. This shopping cart is for the items on THIS page only. Sorry, discount coupon is not available for NKMAA goods. 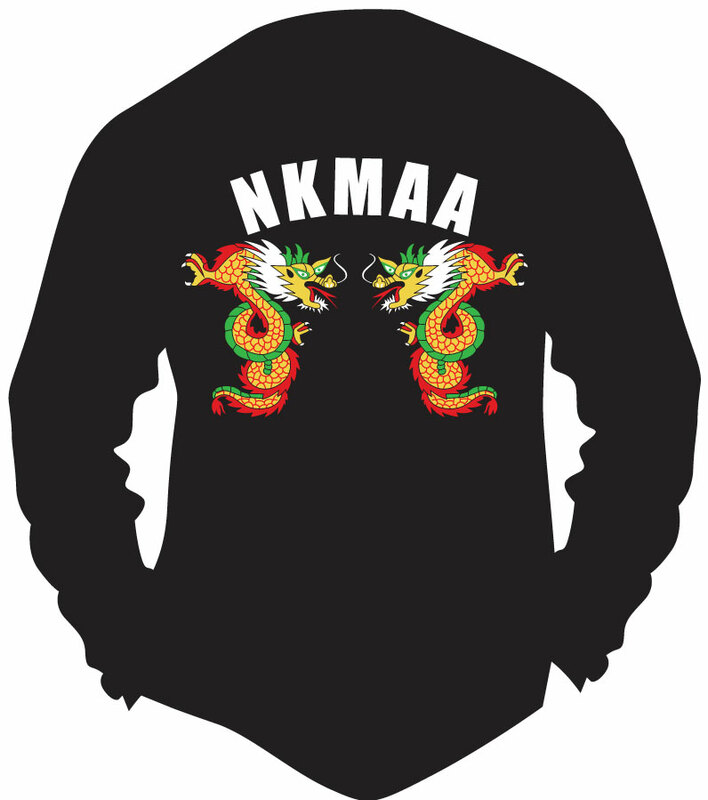 The NKMAA T-Shirts are of high quality, and they are screen printed with a full colour NKMAA logo on the left front pocket area, with a full colour Dragon logo on the back of the garment. Each colour has to be printed separately, and then dried before the next colour can be applied. This is very labour intensive and therefore costly. 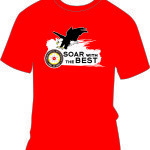 Alas, there is just no way around that to get a nice shirt like ours. 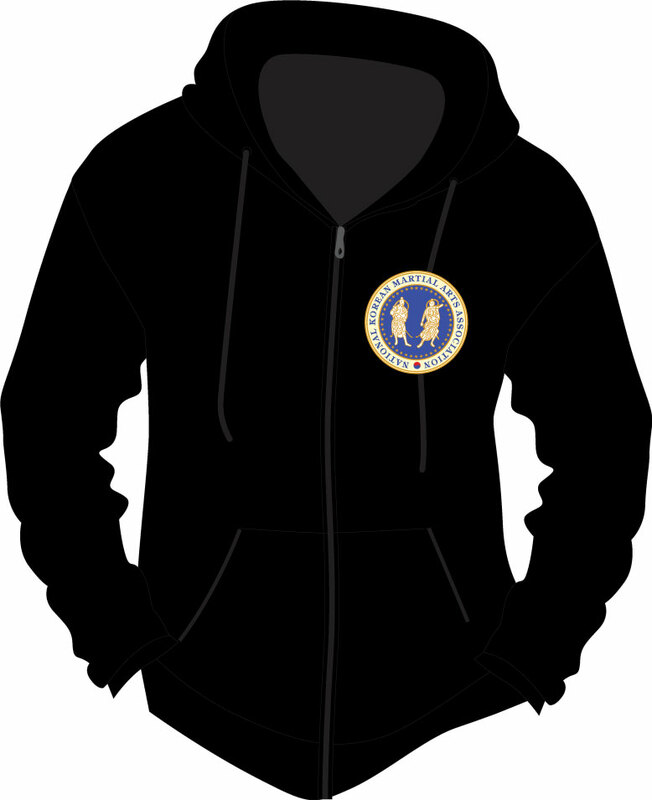 NKMAA Hoodies come in two varieties... Zippered, and Pull Over. Please make sure to order the correct type. Once they are ordered and printed, we can not change your order. 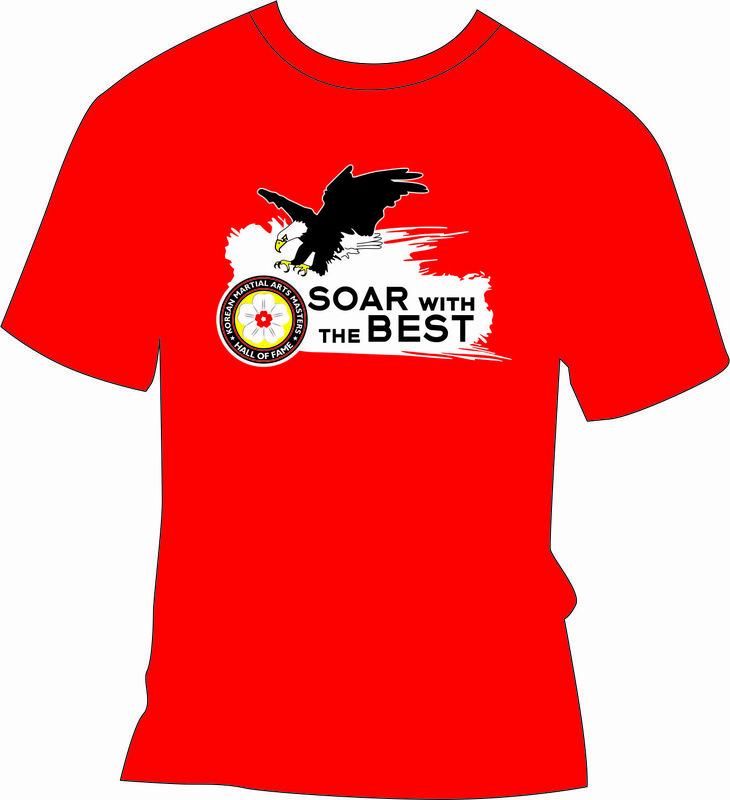 This T-Shirt has the Official Korean Martial Arts Masters Hall Of Fame "Soar With The Best" Logo on it. Sorry, this item is only available at the KMA Masters Hall Of Fame events.